Trad and Sport climbing are both a form of climbing where the climber is not protected by a top rope but places protection while climbing. The big difference lies in the placement of the anchors. 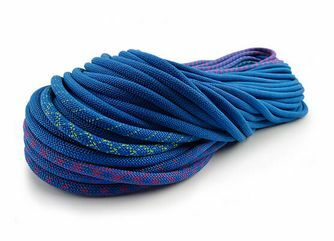 MAXIM Climbing Ropes offers a wide range of rock climbing ropes for trad and sport climbing, like the Apex, Airliner, Pinnacle, Glider or MAXIM Platinum® and Charity Series. 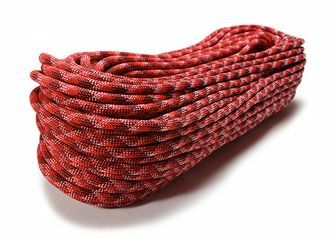 In trad climbing routes, no permanent anchors are installed in the route. The climber carries a set of protection enabling gear with them that they place by themselves in the rock while climbing. The protection can be active or passive. Active protection has moving parts and wedges itself into cracks and holes, a good example of this are. On the other hand, passive protection has no moving parts but gets placed into cracks in a way that will arrest a fall if needed, examples of passive protection are nuts, hexes, chocks or stoppers. Once the climber reaches the end of their climb or pitch in a multi-pitch route, they need to build themselves a belay station for rappelling or belaying the following climber. The following climber then takes out the protection equipment when climbing the wall (called cleaning or seconding). In contrast to trad climbing, sport climbing routes are equipped with fixed bolts in a distance of 3 to 10 feet from each other. The climber only needs quick draws to clip the rope into those bolts when climbing. At the end of a sport climb, the climber can expect to find a belay station with fixed bolts and rings. 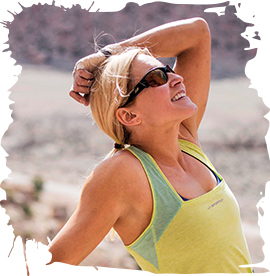 Sport climbing is often used as training for long and demanding routes. Mostly, the sportive effect is more relevant in sport climbing, that’s why sport climbing routes are mainly shorter routes that are climbed with less equipment. 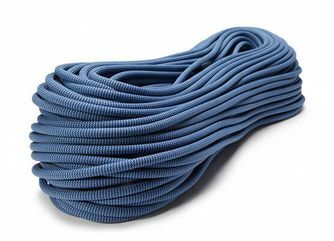 Therefore, the MAXIM Platinum®, Airliner and Pinnacle rock climbing ropes are the perfect choice because they are very skinny and light. 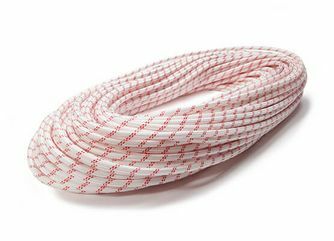 MAXIM Climbing Ropes recommends our Charity series, Apex and Equinox for projecting and guiding in both disciplines since those are the workhorses with a robust cover and long service life capable of withstanding a high number of falls. The MAXIM® Platinum, Airliner, Pinnacle and Glider are thinner, light-weight and have a smooth cover. 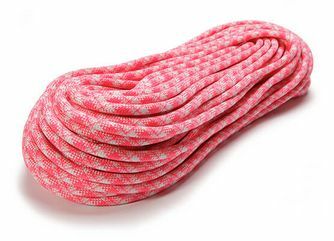 They are perfectly suited for multi-pitch routes and red pointing as they run easily through quick draws and protection. 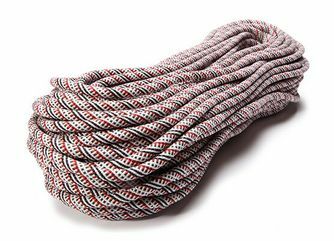 When it comes to sharp edged environments, ropes with thicker diameters like 10.2mm and a higher sheath proportion should be preferred. 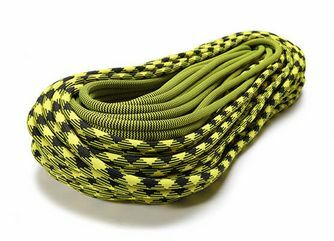 The Bi-Pattern version is an advantage for multi-pitch climbing or rappelling. 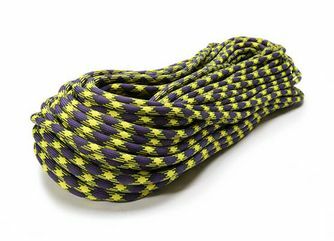 As a back-up or for hauling equipment, the static Personal Escape Rope can be a light-weight option.